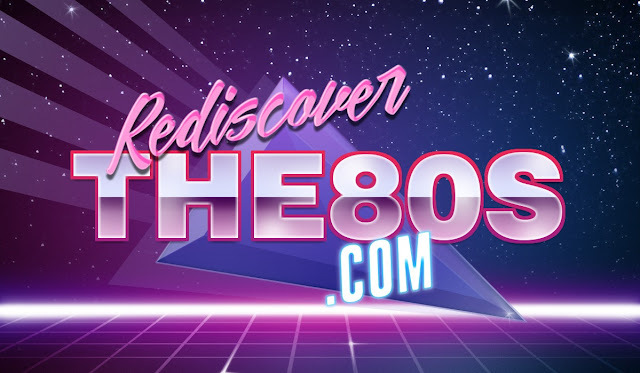 I'm a pretty big fan of retro wave music and it seems each band I come across has their own radical logo with shapes, grids, mirrored text, airbrushing, and neon. Well, if you aren't into graphics and Photoshop or just don't want to spend the time, you can still create some retro futuristic style. Photofunia has now made it easy with a retro wave text generator. 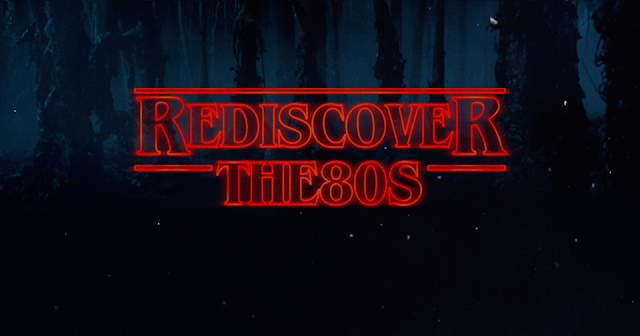 The generator gives you five background options and 4 text options to create a logo or just send a message with some '80 flair. I'm hoping they'll add some more options or other sites will continue this trend. If you are a fan of the Netflix series Stranger Things, you may remember seeing that a title screen generator was made available for fans to use.